adds other tags, the source tag is incorrect for these other tags. > - - perhaps just drop everything below 10 square metres or so. source as of plan.at. A good test for this is Severusgasse in Hainburg. collections inherited that bogus road. 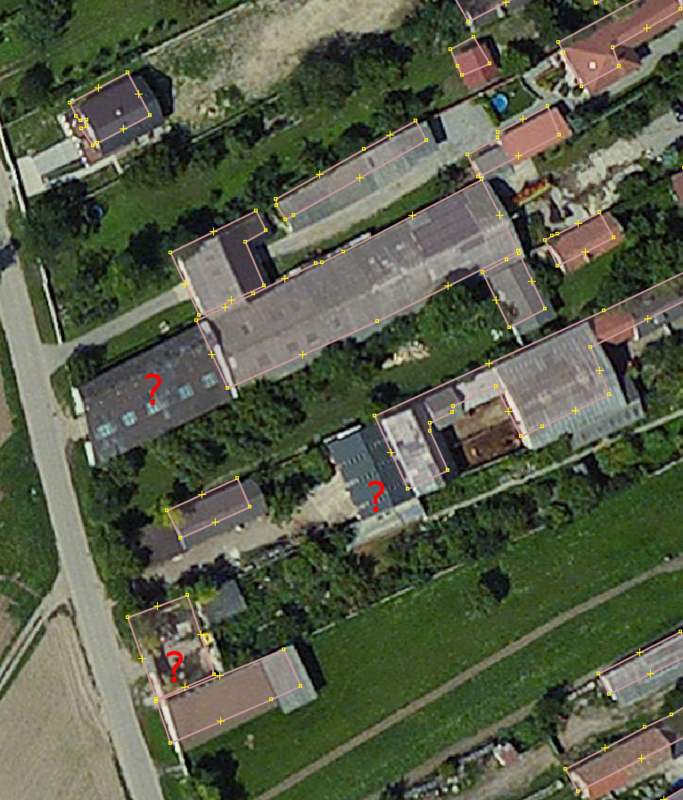 just drawing the buildings manually using geoimage.at. compensating for quality, like plan.at import.